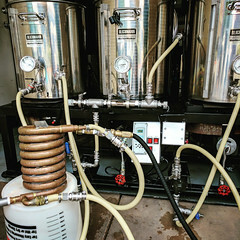 Coupon Description: If you act now, you can pick up homebrew supply robust porter home brewing kits for just $24 for the all grain kit and $34 for the extract kit. These kits are fantastic and packed with flavor. 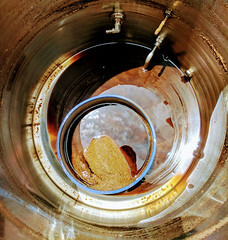 They are a blend of Pale Malt, Caramel, Crystal Malt, Chocolate Malt, Special B Malt, and Black Patent Malt make up the caramel, chocolate, and coffee flavors composing the body of this beer. A malty dark ale with complex and flavorful roast characteristics, this beer is designed to tease your palate with hints of bread and caramel flavors. The Robust Porter is a smooth drinking English Porter with notes of chocolate, caramel, and roasted flavoring with wonderfully complex and rich characteristics. A very rich and smooth drinking beer with the malt flavoring at the front. 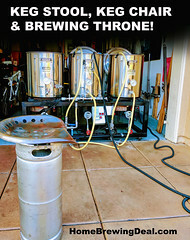 Here are the details on this homebrew supply homebrewing kit. 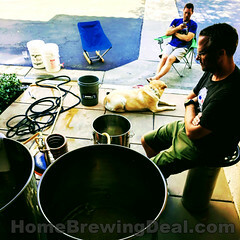 This homebrewing kit makes a fantastic home brewing gift too!